Used for ending sleeves etc. Pink rib-fabric in good quality. Petrol rib-fabric in good quality. Black rib-fabric in classic good quality. Charcoal rib-fabric in classic good quality. Bordeaux rib-fabric in classic good quality. Dark brown rib-fabric in classic good quality. Light grey rib-fabric in classic good quality. Red-purple rib-fabric in classic good quality. Turqoise rib-fabric in classic good quality. 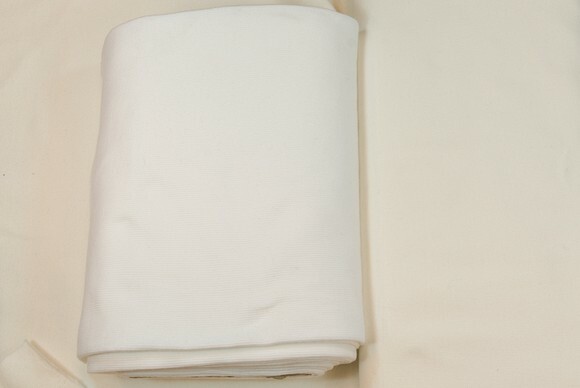 Beige rib-fabric in classic good quality. Dark purple rib-fabric in classic good quality. Coboltblue rib-fabric in classic good quality. Lime rib-fabric in classic good quality. Pink rib-fabric in classic good quality. Light purple rib-fabric in classic good quality. Orange rib-fabric in classic good quality. Yellow rib-fabric in classic good quality. Rib fabric in cotton-lycra in red and pink. Rib fabric in cotton-lycra in navy and light blue.